You are here:Home » Travel » School Holiday Activities at LEGOLAND® Malaysia Resort! 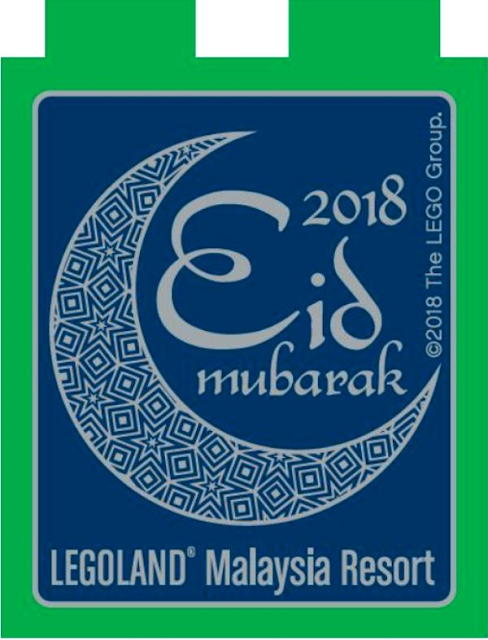 LEGO® Family Building Activity: Participate in Giant Ketupat and Pelita building activities and decorate the Kampung house. Wishing I would be a child again, haha! What a fabulous family destination! Have a great weekend, Shirley! I so can't wait to take my daughter to lego land when she gets older. Have a great weekend. That looks like a very exciting destination to go to. 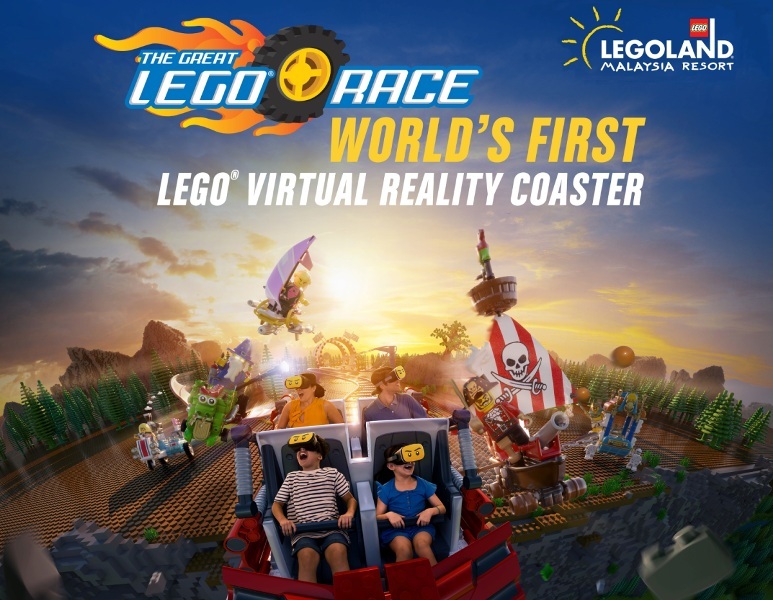 I wish we had a LegoLand near NYC! 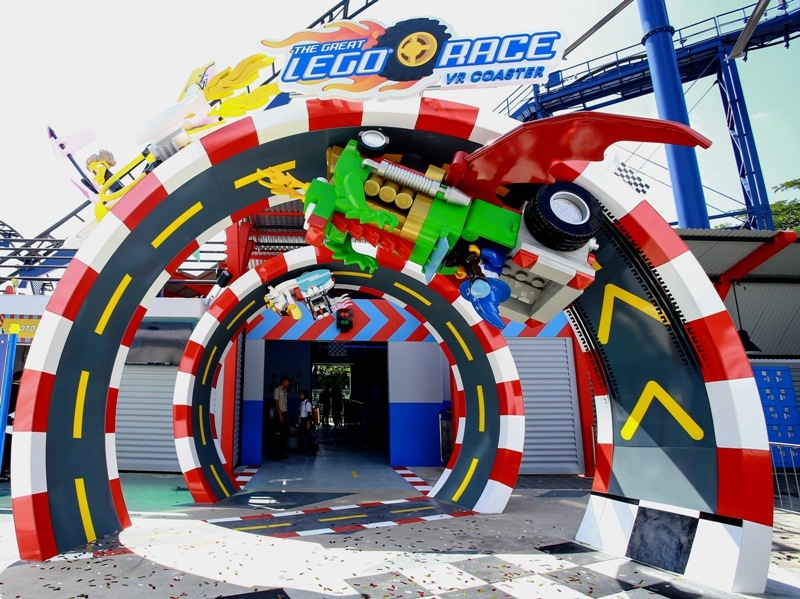 I never went to Legoland as a kid so I would definitely like to go now! It all looks like a lot of fun!